Posted in Uncategorized and tagged Buying Real Estate, Debt-to-income, Housing Inflation, Liquid Asset, Selling Real Estate, Wall Street Journal. Bookmark the permalink. 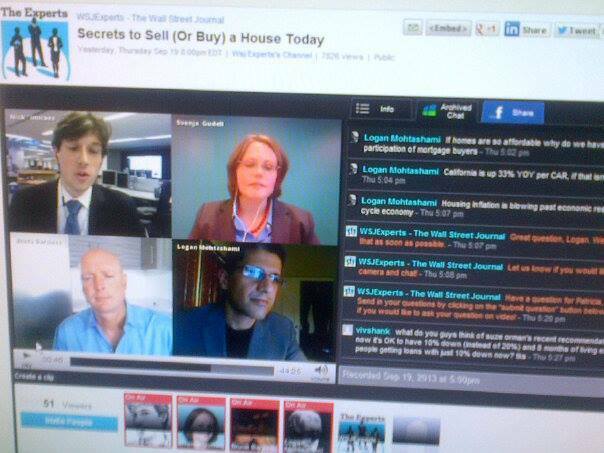 I just watched the WSJ spreecast.